If you’re losing your hair or worried about thinning, you might want to use a hair thickener to improve the appearance. A hair thickener is different to a hair replacement treatment as it doesn’t halt or reverse the effects of thinning hair, but simply masks the effect. Hair thickeners which are available from specialist clinics are far more effective than those available in supermarkets or high street shops and can be a useful way to boost self-confidence. Here’s a look at the different preparations available and how they work in principle. These types of products have the effect of helping the help shaft to swell, thereby increasing the overall volume, even though there’s less hair. 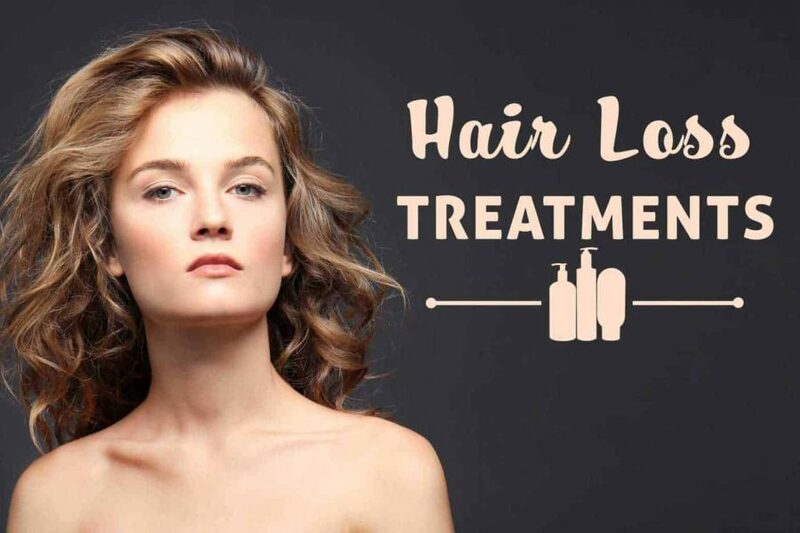 The average head contains around 10,000 hairs and with each one swollen artificially by a thickening shampoo or conditioner, the results can be impressive. A thickening shampoo is only a temporary solution, with the results lasting until the next time you wash your hair. You can use a thickening shampoo each time you wash your hair if you want to, replenishing the thickening results time and time again. It’s important to emphasise that no matter how many times you use a thickening shampoo, the results will be only temporary. This coating can build up when the thickening shampoo is used regularly; this won’t help your hair to look thicker but can make it appear rather dull and lifeless. You might want to use a clarifying shampoo occasionally to give it a deep clean, or opt for a “two washes on, one wash off” cycle. A two in one shampoo and conditioner often works the best, as there’s less chance of hair being weighed down but it is possible to buy them separately. A good thickening shampoo will have a noticeable impact on how your hair looks and is particularly effective when a hairdryer is used too, to amplify the volume. However, it’s not a magic wand and you won’t suddenly have a bouffant head of hair. The results are subtle and natural looking, yet offer a real improvement for those worried about the appearance of thinning hair. As well as a shampoo or conditioner, there’s an additional type of product which is specifically designed to cover up the appearance of patchy or thinning hair. A hair thickening spray or fibre comes in a variety of colours, and the individual picks the one which is closest to their natural hair tone. It’s not necessary to have an exact match but there are tones available from white and grey right through to jet black. The product sticks to the existing hairs, binding to them without lying flat, and in doing so adding additional volume. The hair and the fibre bind together via a charge, and the most effective types of thickening treatments use a dipolar coating. This means that regardless of whether the hair shaft is holding a negative or positive charge, one end of the fibre will always push away. This creates a microscopic “needle pine” effect, helping the hair to swell and appear thicker. The best treatments also contain keratin; these are the types of thickening treatments which look the most natural. Hair is made from keratin and a treatment which is made from the same substance delivers results which are soft to the touch, and actually look like the real thing. Thickening treatments can be remarkably effective and can help to improve the appearance of hair which is thinning or receding. They are best used in tandem with products to halt or reverse the effects of hair loss. Don’t expect a miraculous transformation and you won’t be disappointed. Thickening treatments are subtle but this is important to make sure the results look natural. Only buy thickening treatments from specialist outlets, because the hair care industry is poorly regulated and there are products on the market which claim to deliver thickening results but actually do very little. Hair thickening products from specialist clinics will contain far more potent ingredients and the effects will be much more noticeable.